One of the presidential aspirants, Mr. Bbaale Charles Lwanga (Ecological Party of Uganda) presented himself to the Electoral Commission but did not satisfy the requirements for nomination as a candidate for the Presidential Elections, 2016. Another Presidential aspirant, Hajji Nasser Ntege Sebagala, who had picked nomination papers, complied with the provisions of Section 10(1)(b) and (3), of the Presidential Elections Act 2005 (as amended) on supporters for the nomination, and booked nomination date and time did not turn up for nomination as required by the law. The Commission congratulates all those candidates who have been successfully nominated and wishes them the best as they go out to campaign and solicit for votes from the electorate. The Electoral Commission has appointed the period 4th – 9th November 2015 as the period for inspection of nomination papers for candidates contesting for Presidential Elections 2016. The inspection of nomination papers will be held at the Office of the Chairperson, Electoral Commission, who is the Returning Officer for the Presidential Elections, during office hours. 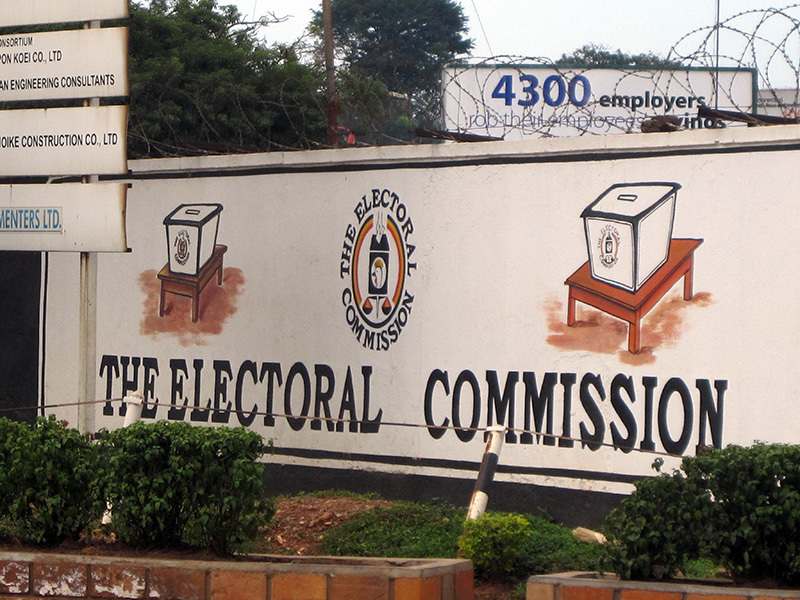 During this period, any person will be free to raise objection, to the qualification of a nominated candidate, to the Chairperson, Electoral Commission/Returning Officer, at the Electoral Commission Headquarters in Kampala. No complaints shall be accepted after the expiry of the appointed dates. The Electoral Commission will hold a meeting with all the nominated candidates and/or their agents on Thursday 5th – Sunday 8th November 2015, at the Electoral Commission Boardroom, at 10:00am, to harmonise the campaign programme. After harmonisation of the campaign programme, candidates will be expected to sign a Memorandum of Understanding (MoU), calling for compliance with the campaign guidelines and programme, to achieve peaceful campaigns and elections. And in a special way, the entire Electoral Commission family. Finally, the Commission announces the Polling day for Presidential/Parliamentary elections being Thursday, 18th February, 2016.